We offer a comprehensive range of services. 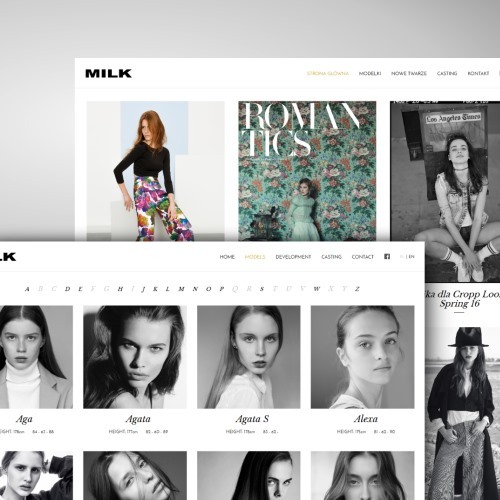 Modern design that will attract your clients, responsive websites that look amazing on every device, content management systems and search engine optimization. 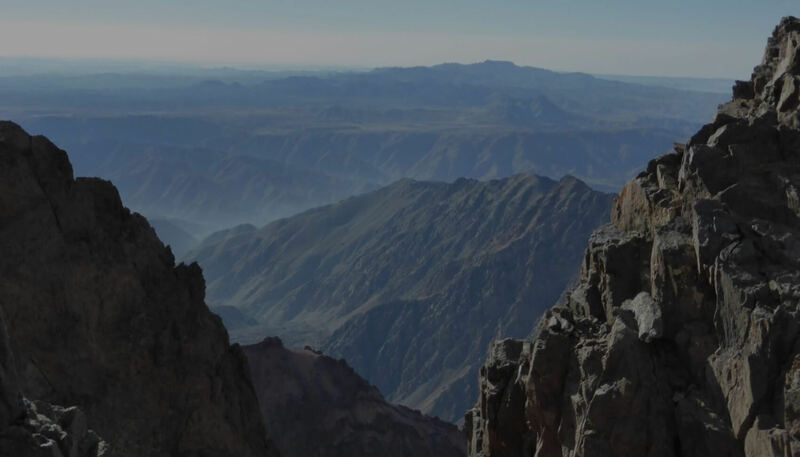 Would you like to have a simple solution that helps you manage complex processes? We develop custom web applications for all types of businesses that result in efficiency and capacity growth. 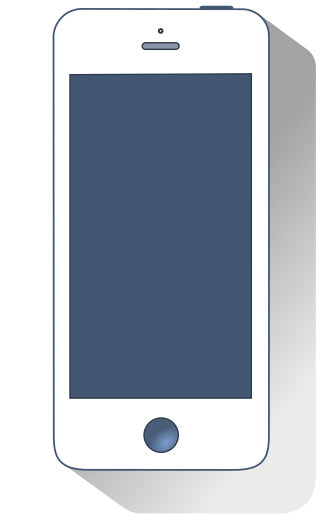 We creat applications that will help you to use mobile devices efficiently. 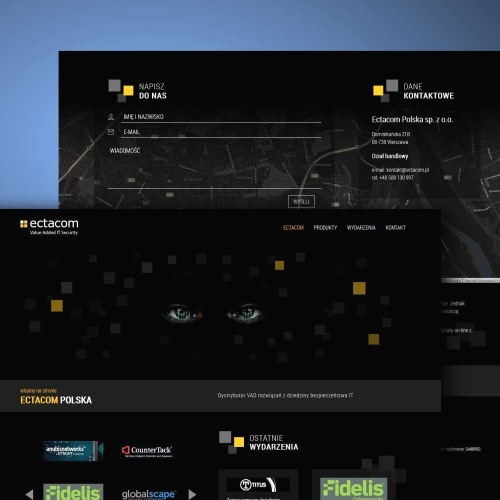 They will connect you and your clients with all the important information and features in any place and time. Would you like to have a unique website, logo, brochure or a business card with compelling look? We can work together and build creative ideas for your company. We offer full-cycle services providing the best possible development solutions. 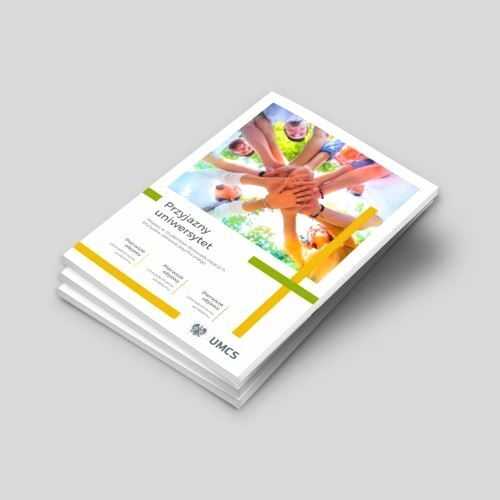 Take a look at some of our latest work and see how we made our clients more competitive. Responsive website with CMS of the international company - value added IT security distributor. 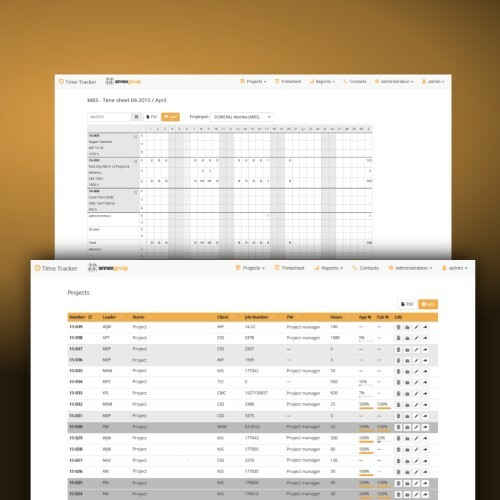 Custom web application for human resources management. 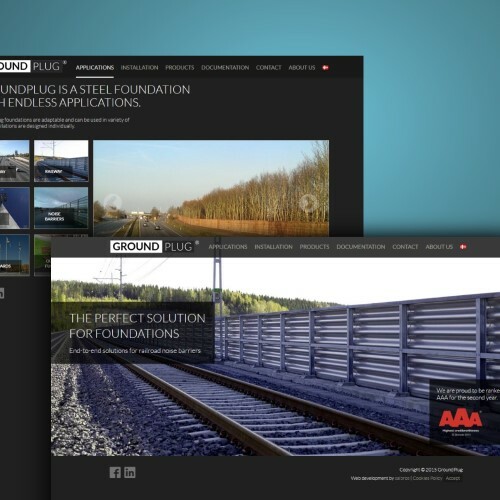 Responsive website with CMS for the Danish engineering company. 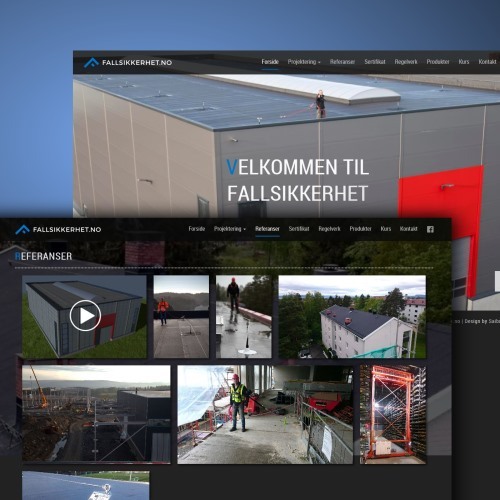 Responsive website with CMS for the Norwegian engineering company. Brochure design and prepress for Maria Curie Sklodowska University. 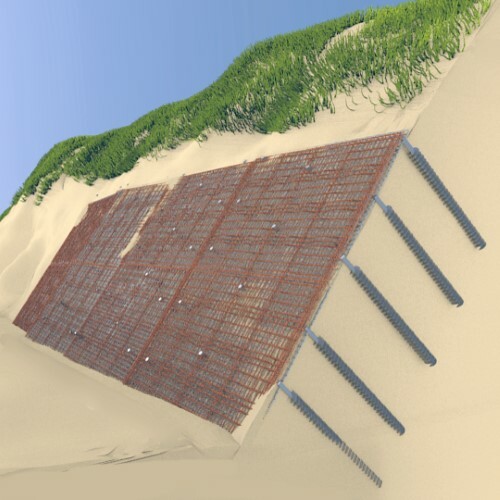 3D animation showing patented coast protection solution. 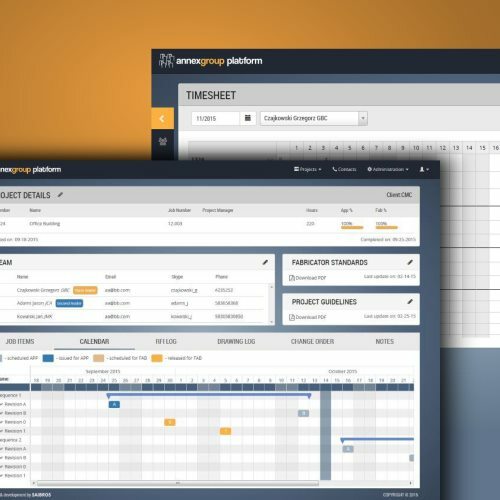 Project management web application for the Polish-American steel detailing company. You need a website or a web application and you don't know how to get started? Contact us - we will prepare a solution suited to your needs. Developing products based on the newest technologies and creating our own technical solutions. We have a growing group of returning clients that have trusted us. 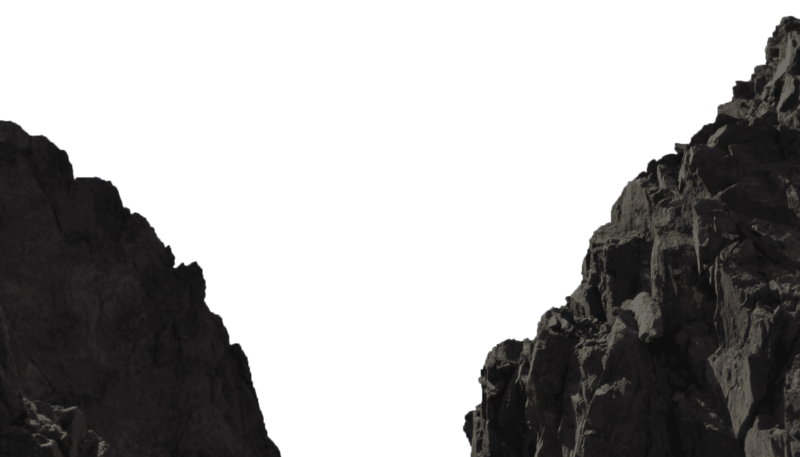 They ask for our help whenever thay need a new website, graphic project or web application. We are a group of passionate graphic designers and computer programmers who have always new ideas and loads of enthusiasm.